“Pardon me?” Alice asked with a concerned tone, her computer seemed to be working just fine the day before. “We’ve identified a problem with your computer and we can help save all the information before you lose it completely.” The man on the phone sounded like a hero offering just the solution she needed. “Oh dear, what should I do?” Alice wanted the “problem” gone, and fast. “For only $199 per year, we can fix your computer today and make sure that it keeps running properly. We just need your credit card number, expiration date, and 3 digit security code.” The man explained, matter-of-factly. Alice felt relieved, until she tried to log into her email and her computer wasn’t working. There actually was something wrong with her computer now. Someone had taken control of it; the computer would turn on and off, and when running, she couldn’t access anything. That’s when I got the phone call from Alice. As a professional photographer, I actually spend a lot of time on the computer. When I’m not out taking portraits, I fill the space in between shoots by helping people, (mostly seniors,) with their computers. I help however needed: technical issues, navigating the internet, explaining different programs, etc. Alice had heard of my services through her friend and decided it was time to give me a call. When I arrived at Alice’s home, her computer wouldn’t boot normally, something had infected her system. With a few tricks in my bag, I was able to get her computer to start and discovered the culprit. After I removed “Agent X” that had been added to her account, turned-off remote access, and set her computer up with a wired connection, her computer was back to normal. I had heard of similar scams like this, people preying on senior citizens for easy money. 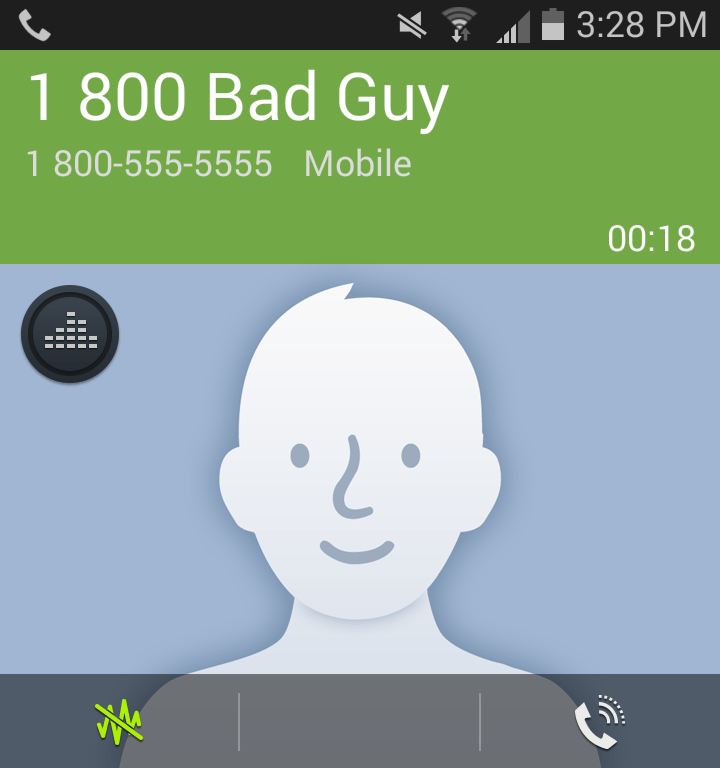 What shocked me was Alice’s willingness to believe “an expert,” cold calling over the phone, and still giving her credit card number. I asked Alice a number of questions to understand how this happened. The man on the phone was extremely vague about himself and Alice’s “problem.” The man never identified himself or the company he was working for. He didn’t explain what the problem with her computer was, or how he came to discover it. It was all about urgency and scare tactics. He called Alice about a problem and had the necessary solution, how convenient it was for Alice that he would take care of everything, for $199 a year. Unfortunately, Alice received a number of phone calls from the man after I kicked him out, strongly urging her to grant access and continue with their service. I recommended to Alice that she cancel her credit card, as it now lies in the hands of thieves and charlatans. Lesson learned? Absolutely. Money and time lost from an imaginary “problem.” Some adages stand the test of time, “If it ain’t broke, don’t fix it,” especially when someone calls you out-of-the-blue to solve your computer problem that you didn’t know that you even had. When trouble comes calling, simply hang-up the phone. ⟵Avoid Memory Loss, Back it Up!